Looking for a plumber or gasfitter in the Sunshine Coast? Connected PlumbGas is based on the Sunshine Coast of Queensland, and services South East Queensland for commercial projects and areas as far south as Brisbane and as far north to Noosa with gas and plumbing for the domestic market. 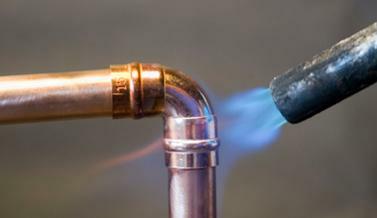 Our core business is specialising in domestic and commercial gasfitting and plumbing, for both maintenance and new installations. We are fully licenced, are QBCC registered and we ensure all our work is completed to a high standard and in an efficient manner. 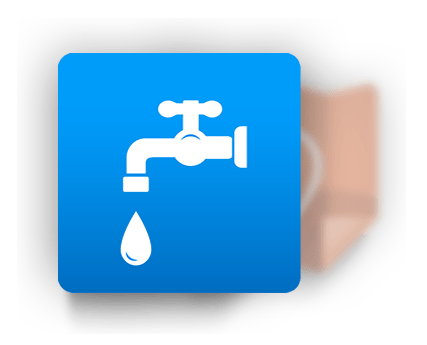 Connected PlumbGas can take care of all your plumbing requirements when you are renovating or building a new home. We service the Sunshine Coast and Northern Brisbane area. 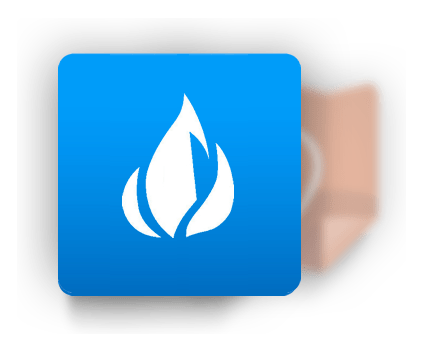 Connected PlumbGas are experienced, licenced gasfitters. 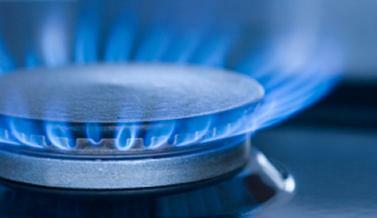 For gas cooktop installs, gas hobs & cooktops, gas hot water systems, gas bbq points, new homes & renovations. Connected PlumbGas has proven experience in the commercial field. We work closely with commercial builders to provide the plumbing and gas requirements for their projects. Connected PlumbGas is based in Buderim on the Sunshine Coast. Owned and operated by Doc Fleming we provide practical, friendly advice for all your plumbing requirements. 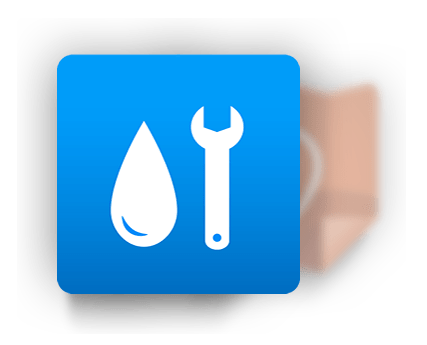 Whether you are looking to renovate an existing bathroom or kitchen, whether you need a toilet replaced or a dripping tap fixed, or maybe it's some leaking pipes or a burst hot water cylinder... whatever plumbing service you require we can help! 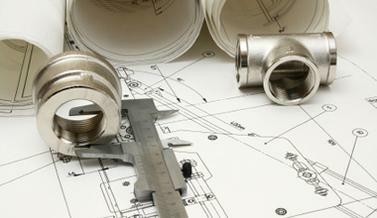 We also provide plumbing and drainage work for new home builds, and we are licensed gasfitters. So don't get two trades to come, when we can do both the gas and plumbing for you. If we say we'll show up, we will be there. We won't be surfing! We provide a professional plumbing service and realise that time is important to you too. We are specialists in commercial plumbing and have extensive experience in fast food restaurant fits out, including commerical kitchens and grease trap installations. For commercial work we travel to Brisbane and surrounding areas. For domestic plumbing we service the Sunshine Coast, including but not limited to Buderim, Maroochydore, Buddina and Sippy Downs. So when you're next in need of a plumber, call Doc Fleming at Connected Plumbgas, we're here to help you. Danger! Gas can be lethal, always use a licensed gasfitter for all gas work. Gas is highly flammable. Need a plumber or gasfitter in a hurry? Have a deadline to meet and can't find a plumber to fit your schedule? Contact us today, we'd be happy to help.